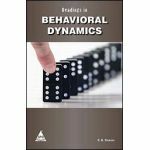 Essentials of Organizational Behavior is a comprehensive work that covers key concepts of the Organizational Behavior field while remaining brief in length and easy to absorb. 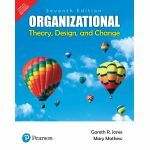 Teaching students how to understand and interact with people in real organizations, the Thirteenth Edition is an engaging, informative and interesting text that draws many connections to future careers in OB.It helps students retain and relate only the most necessary information and experiences of Organizational Behavior to their own lives and future careers. 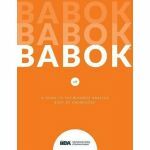 Its brevity and coverage of essential concepts allows for a source material that is easily adaptable to a broad range of students and courses. 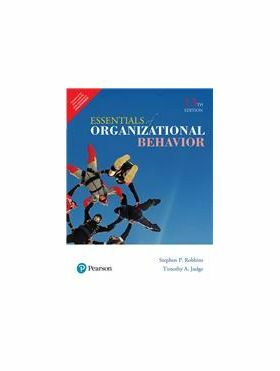 • Content covered has been extensively increased and updated to include the newest research, relevant discussion, and new exhibits on current issues of all aspects of organizational behavior. • Increased integration of contemporary global issues was added into topic discussions. 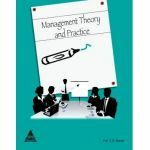 • Implications for Managers section applies chapter topics together to practical applications for managers. • Global icons indicate material that can be applied specifically to international cases. 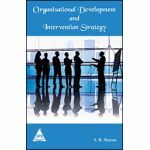 • Globalization, diversity, and ethics are integrated into the material to address issues such as cross-cultural differences that may arise in OB situations. • Examples are extensively used throughout the text to relate the concepts to real life. • Teaches students how to minimize the intrusion of emails and the management of information. • Provides Information on dealing with job enrichment, bonuses, effective feedback, and alternative work arrangements. • Covers the importance of social relationships at work and its relation to job satisfaction and motivation.